We were then seated and was presented with, you guessed it, MORE TEQUILA! 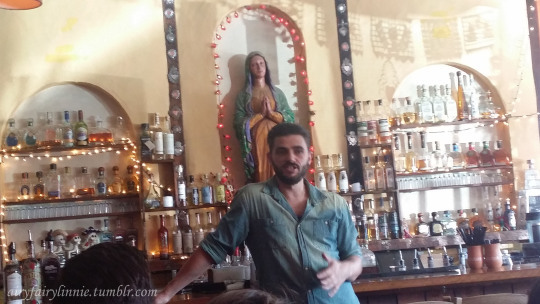 There were glasses of different tequila and mezcal and Kyle was so informative and went through each one whilst describing the taste, origin and any other questions you had. 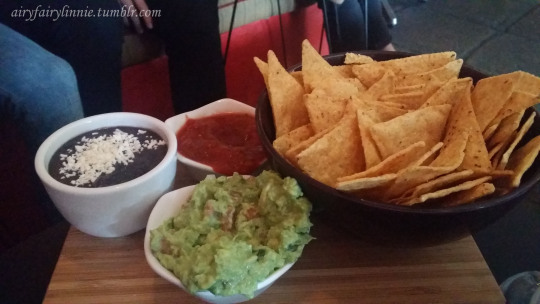 Whilst getting our dranks on, we also had snackies which was AWESOME! 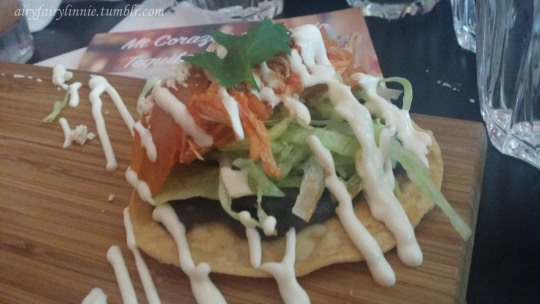 Not only was the drinks great, the food was as well! Was totally LOVING the nachos! 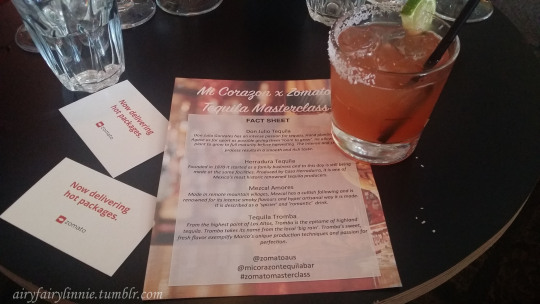 If you’re interested in learning about tequila and mezcal, this is a great bar to try the masterclass. Kyle knows his stuff and is so helpful and lovely, you forget you’re actually learning! Disclaimer: I was invited to attend the masterclass by Zomato and all opinions expressed are my own.